Split level apartment on Level 11. 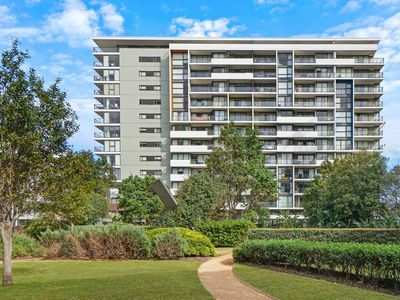 This split level, 1 bedroom apartment with floor boards in “PROXIMITY” complex has district views. 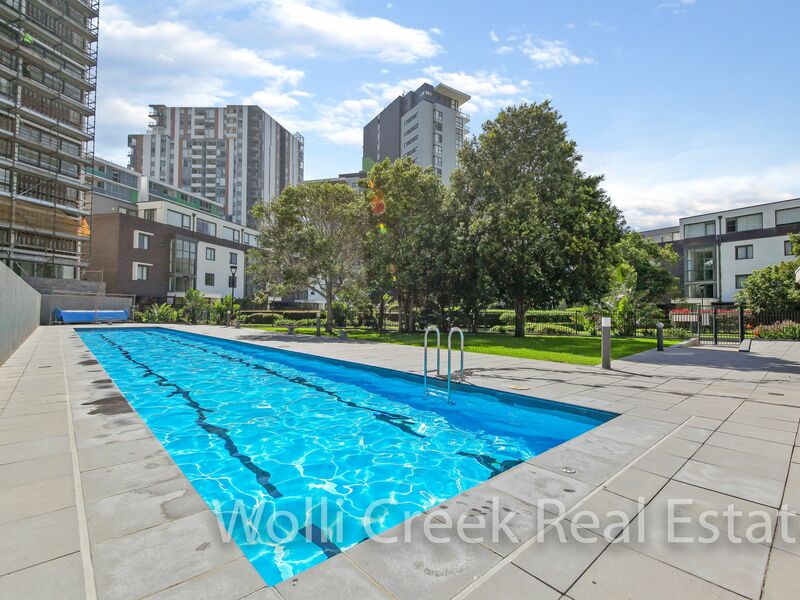 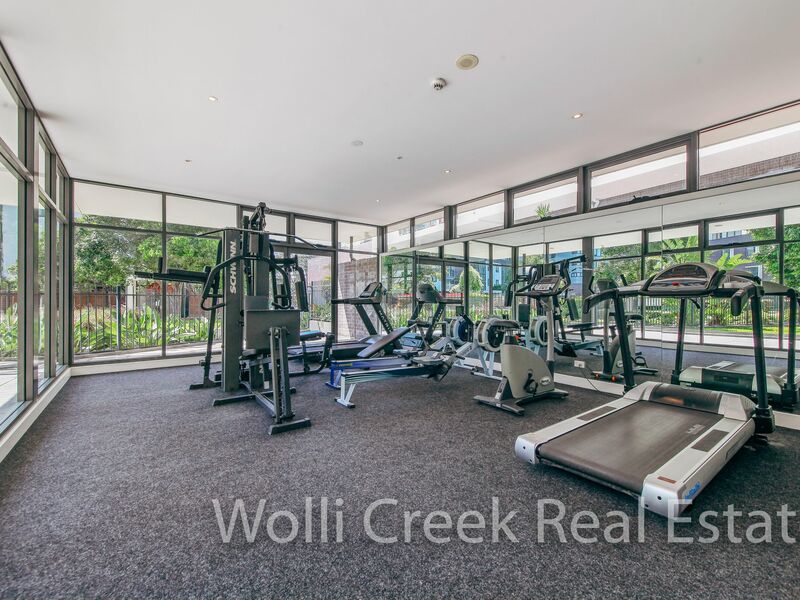 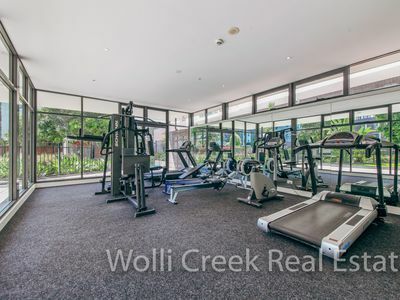 Just walking distance to Wolli Creek shops, cafes, restaurants, park lands and Railway Station.